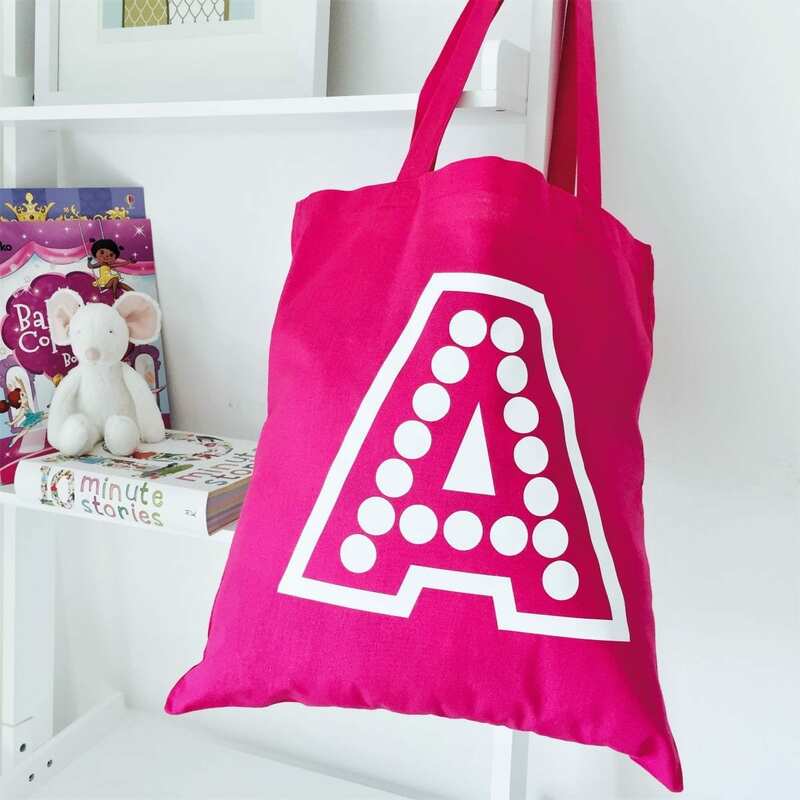 Looking for a personalised initial tote bag? Super strong and made from 100% cotton, our personalised bags offer excellent value of money. Say goodbye to plastic bags once and for all by only using cotton bags. When not in use simply fold and keep in your hand bag or car. 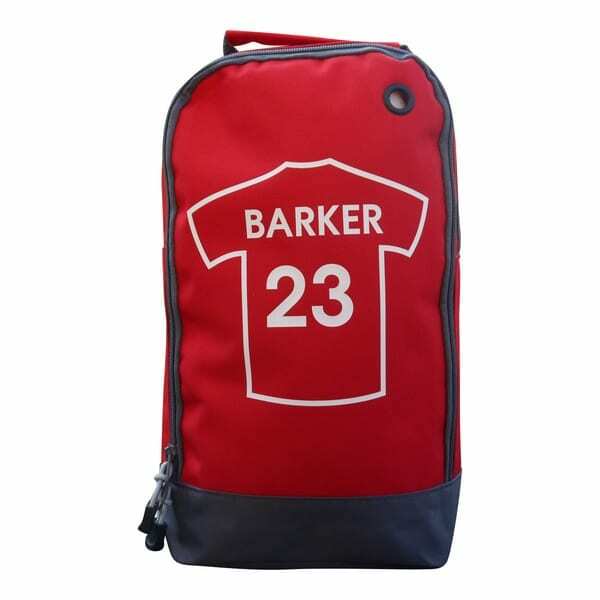 The bags come is a wide choice of colours and you even get to choose the print colour for your initial. Each and every bag is hand printed by name it labels in our lovely Somerset studio. Our bag measures 42 x 38 cm and has a 10 litre capacity and also has the added benefit of long carry handles. So you can easily carry the bag over your shoulders. This cotton bag is machine washable at 40 degrees and can be ironed BUT do not iron directly over the printed area. A super useful bag for shopping, for older children to use as a book bag. alternatively you could use a simple yet effective storage bag or toy bag.